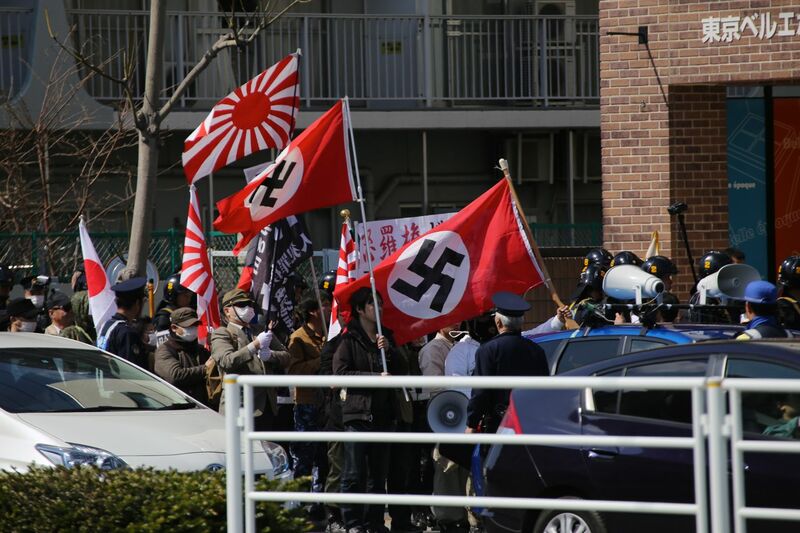 リンク The White Resister Far Eastern Trend: National Socialism on Rise in Japan Although young Japanese protesters have recently increased their use of NS symbols in demonstrations, the rallies are not targeted at Jews. 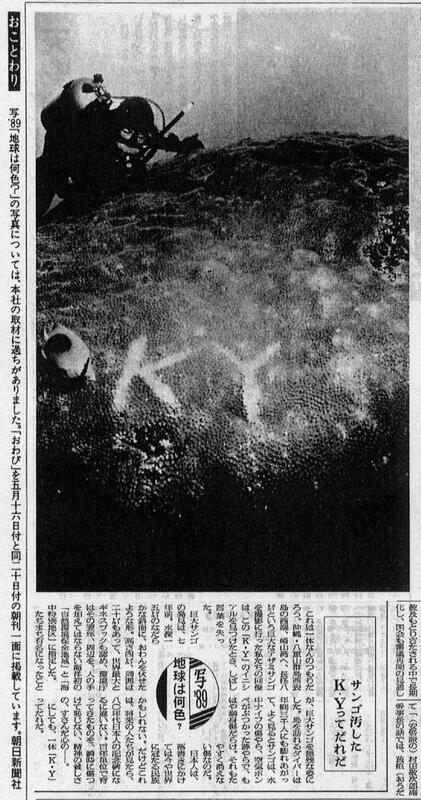 I deleted while ago my tweet on hate demonstration in Tokyo fearing it may mislead my intention. I am sorry to that.